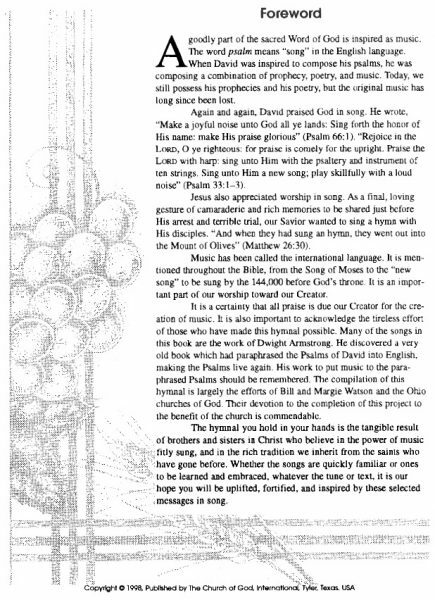 We Love to Worship God ... With Songs of Praise! 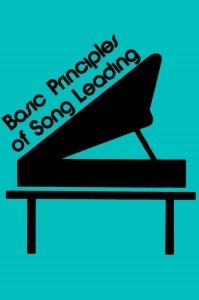 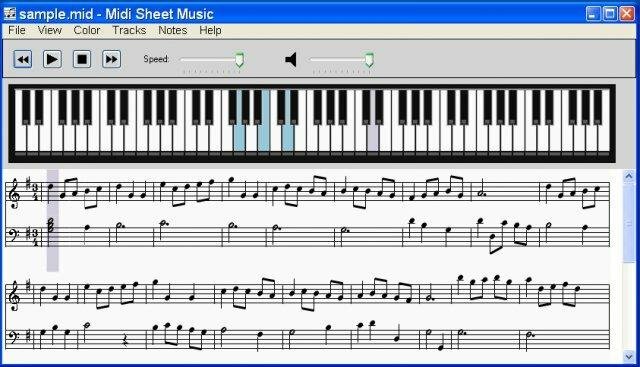 into sheet music notation and watching the Piano keys as a hymn is played! 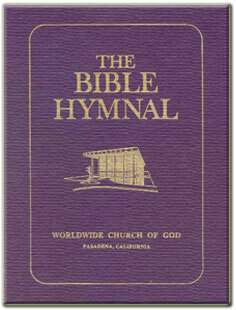 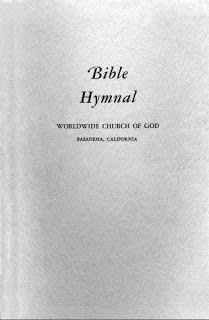 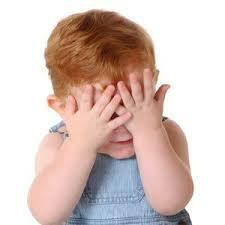 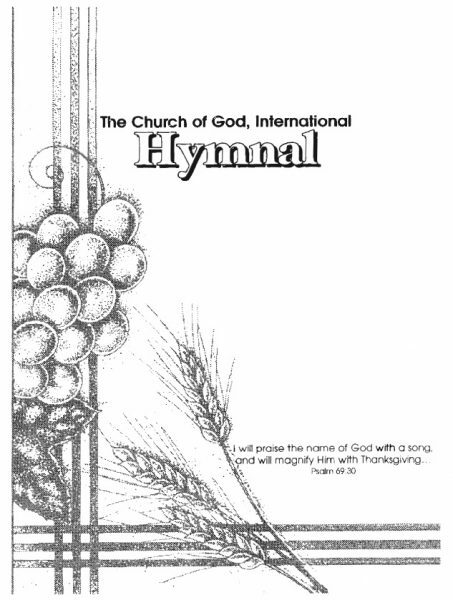 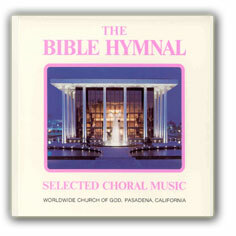 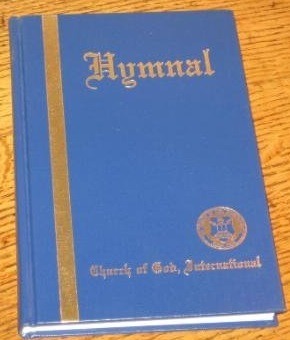 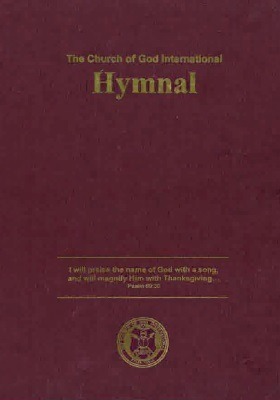 To Play Mp3 Selections from the Cgi Burgundy Hymnal … just click below!